If you are interested in volunteering at El Paraíso del Burro, send us an e-mail and we will contact you as soon as possible: marleen.verhoef@hotmail.com. We currently use HelpX and Workaway but also welcome volunteers from other organisations or sources such as Animal Jobs Direct. 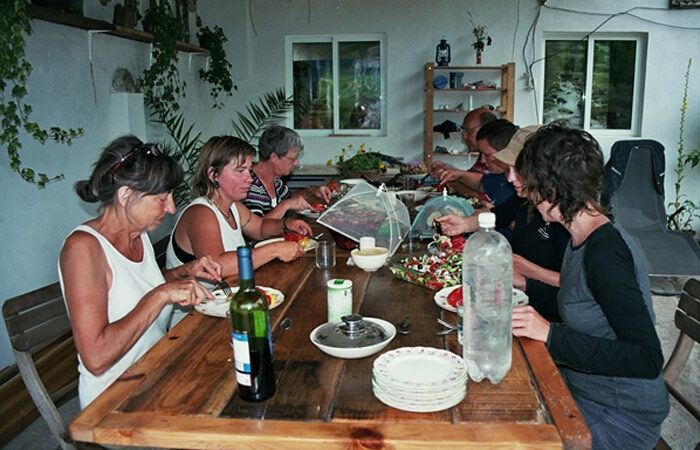 El Paraíso del Burro welcomes volunteers from a broad and diverse social and cultural background. We are always eager to learn about different cultures and share our knowledge and skills with each other. The main languages used at the sanctuary are: Spanish, Dutch and English. Our food is cooked, served and shared communally and is vegetarian . All food is provided. Access to the main house is possible and here you will find kitchen facilities, toilet facilities, a small library and Internet access. A small parking area is available at the entrance to the Donkey Paradise. 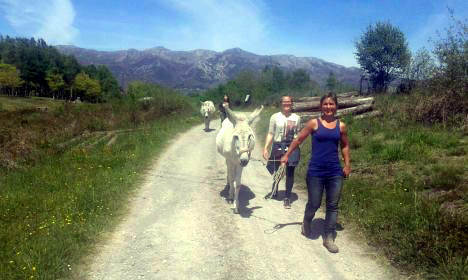 People celebrating a birthday with a walk to the Recreation Area for a picnic with some donkeys. June 2016. 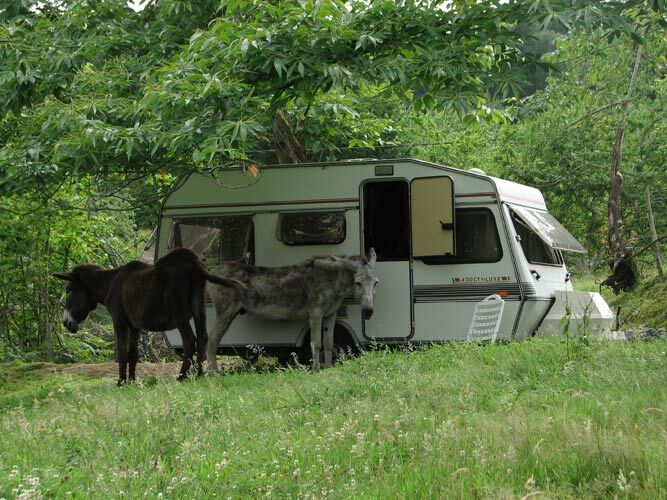 Our volunteers usually stay near the main house and stables in caravans overlooking our beautiful finca (the land) and we also have a small campsite where you can pitch a tent.